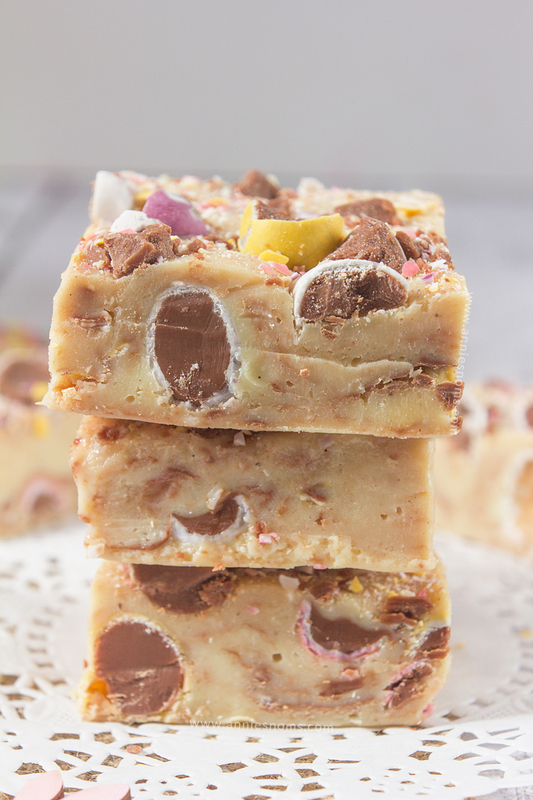 This super simple Mini Egg Fudge only has 5 ingredients, yet is melt in your mouth good! 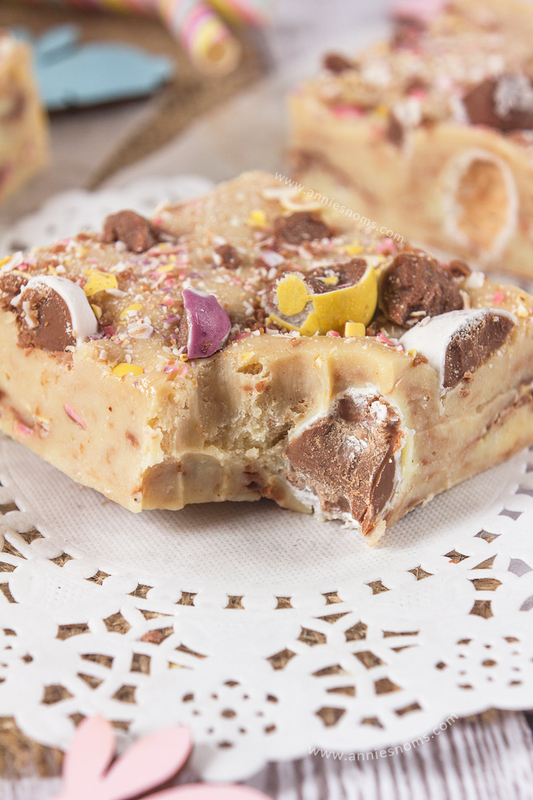 Creamy, sweet and packed with Cadbury Mini Eggs, it’s the perfect Easter candy recipe! Oh my goodness, yesterday I took Poppy for a walk and I didn’t need a coat. Does that mean Spring is FINALLY here?!?! Since it was so glorious these past few days I decided we needed an easy candy recipe which didn’t take long at all, so we could all get outside and get some sun. 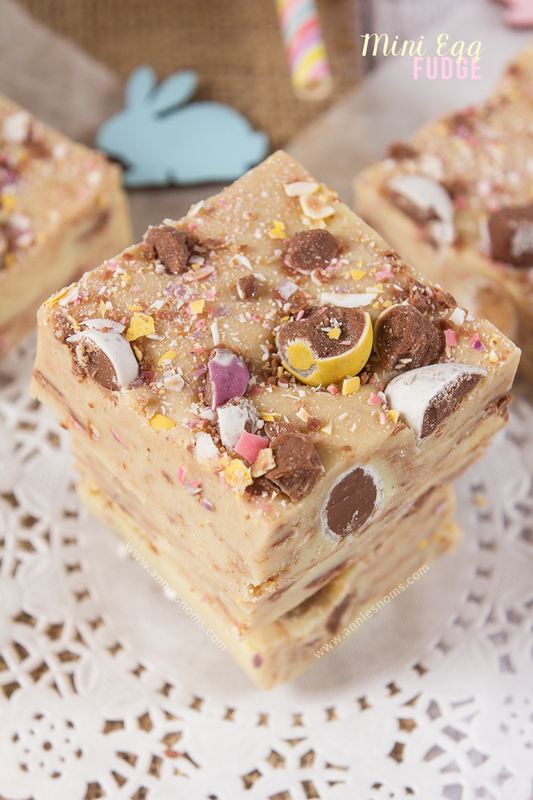 Enter this Mini Egg Fudge. 5 ingredients. No-bake. Delicious. AND you get to take out any grievances you have on mini eggs by smashing them to smithereens. You’re welcome. Of course, you need to take some of those glorious, crunchy little eggs for yourself. I won’t tell. That is the reason there are no mini eggs as props in these photos though… I normally like to use an ingredient in the background of my photos, but the craving for mini eggs got too much and I had to eat the leftovers. Anyway, want to know how we make this super simple fudge? Beat the heck out of mini eggs, place chocolate and condensed milk into a saucepan over a low heat and stir until melted and thick. Add in your vanilla and butter, stir and then tip in the mini egg rubble. That’s all your prep done. 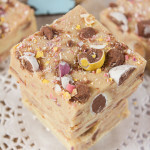 Tip that beautiful mixture into a lined 8 x 8 inch square pan, sprinkle with more mini eggs for good measure and refrigerate until set. That’s it. All done. Now the hard part, waiting for it to set. Side note: do you see how cute those little bunnies are? I found them in Sainsbury’s and they’re called “table scatter” – but heck, I only bought them for props. 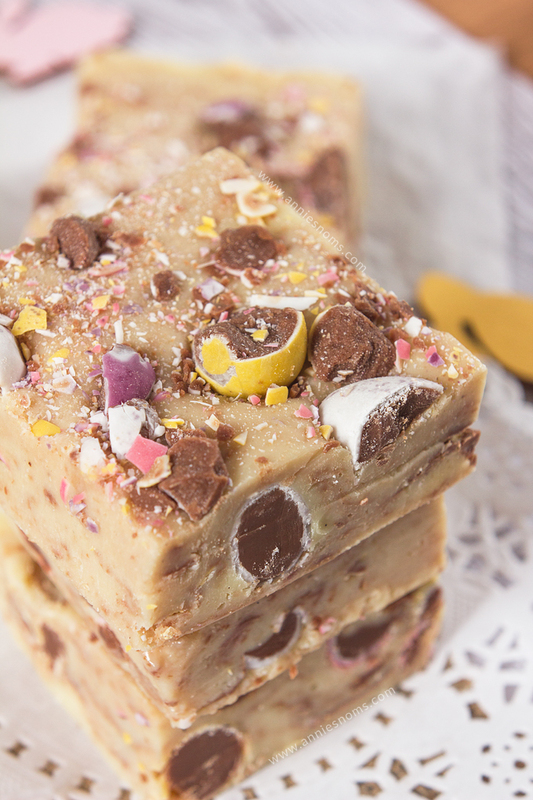 This super simple Mini Egg Fudge only has 5 ingredients, yet is melt in your mouth good! 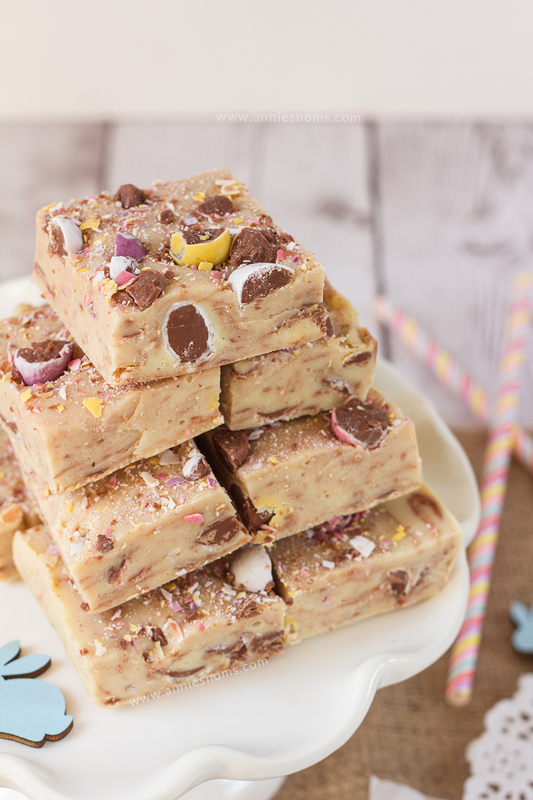 Creamy, sweet and packed with Cadbury Mini Eggs, it's the perfect Easter candy recipe! 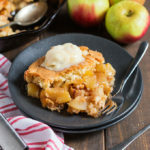 Line an 8 x 8 inch square pan with foil and spray with cooking spray (I use Wilton Bake Easy). Place mini eggs into a Ziploc bag and then beat with a rolling pin until you have mini egg rubble. Big and small pieces are fine. Leave to one side. Break the white chocolate up into a medium sized saucepan and add in the condensed milk. Quickly add in the vanilla extract and butter and stir until well combined and the butter is melted. Leave to cool for 5 minutes before adding 3/4 of the mini egg rubble. 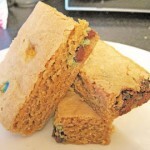 Stir until combined and the mini eggs are coated in the fudge mixture and then tip into your prepared tin. Smooth over with a spatula/wooden spoon and sprinkle the remaining mini egg rubble over the top. 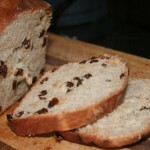 Leave to cool for 30 mins before placing in the fridge to set properly, around 3 hours. Once set, lift out the foil from the pan, place on a cutting board and slice into 16-20 pieces of fudge. I like these eggs alone so I can only imagine how good they make this fudge taste! Me too – I’m surprised any made it into the fudge as I kept eating the eggs!! I agree, so hard waiting for things to set! I literally have no patience!! This looks INCREDIBLE! I haven’t had fudge in ages. I really want to try these! Cadbury mini eggs are my favorite Easter candy. 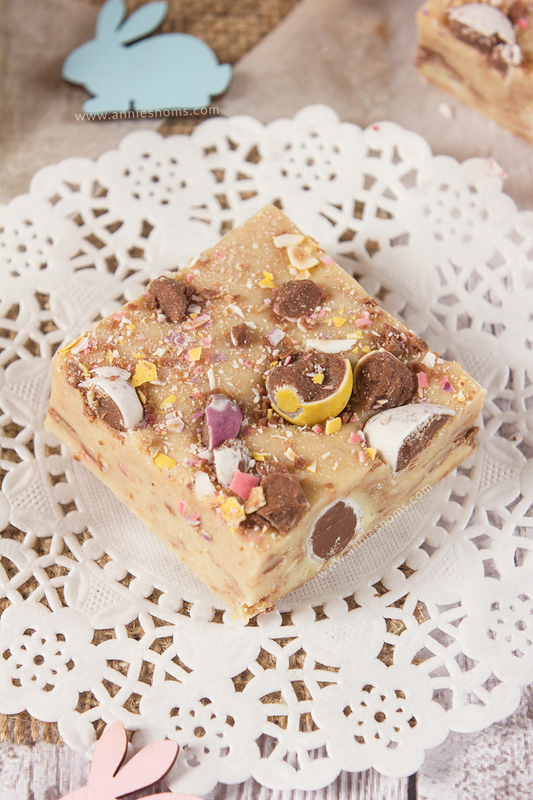 Your Mini Egg Fudge would be a very special treat! Thanks so much for sharing with Full Plate Thursday and have a very special weekend! Thank you for linking up at Family Fun Fridays! As the food hostess, I am so excited to share this post—your recipe is perfect for our Easter lineup! Please stop by brittalafont.com Thursday, April 2, after 1pm (PDT) and grab your “I was featured” button. Already pinned it! Mine is still really soft? Been in my fridge for 17 hours. What did I do wrong? Taste good tho! 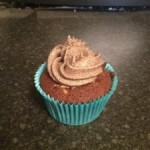 I made this, taste beautiful, but if I dont keep it in the fridge, it goes really soft an sticky very quickly. Is this how it’s ment to be? Can I use a bag of white chocolate chips? Thankyou Annie! I am going to make for Easter. I’m not sure if 1 bag will do or not but I hope to figure it out…lol.